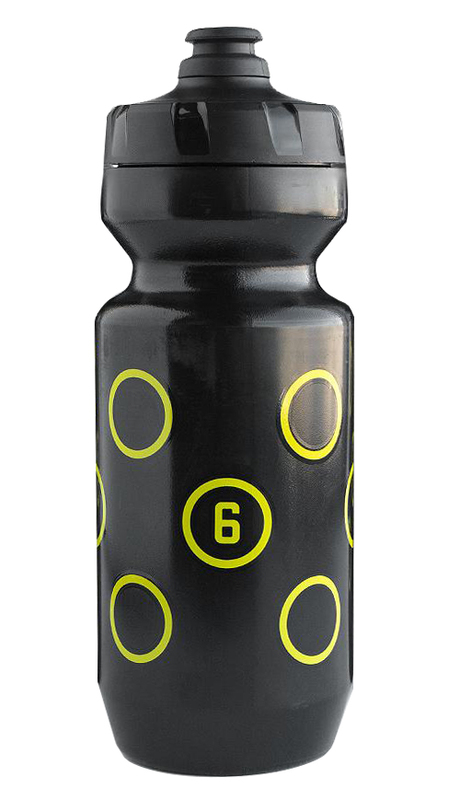 With a 2" wide opening and low-density plastic for a good grip and soft squeeze, these babies make it easy to chug those electrolytes when you're off the front with five miles to go with the chase group closing in. Both freezer and dishwasher safe. BPA Free.